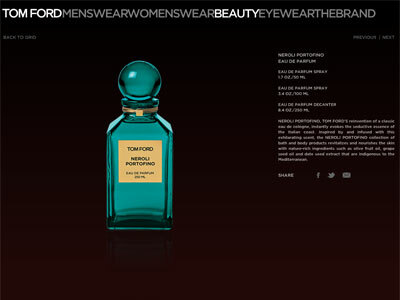 Tom Ford Neroli Portofino cocoons skin in moisture, while the amber and neroli scent lingers as long as an eau de toilette. A fresh take on the season's bold new looks. 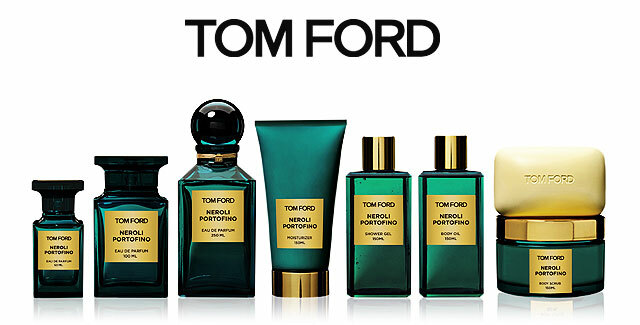 Scent has an uncanny ability to spark memories. 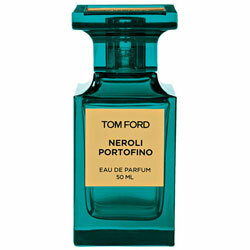 ...to identify a scent with a specific place -- say, bergamot with the Italian Riviera, as Tom Ford did in creating Private Collection Neroli Portofino -- you must have established that connection before.